Pakist an! The mere mention of the country evokes a wide range of emotions from most Americans. 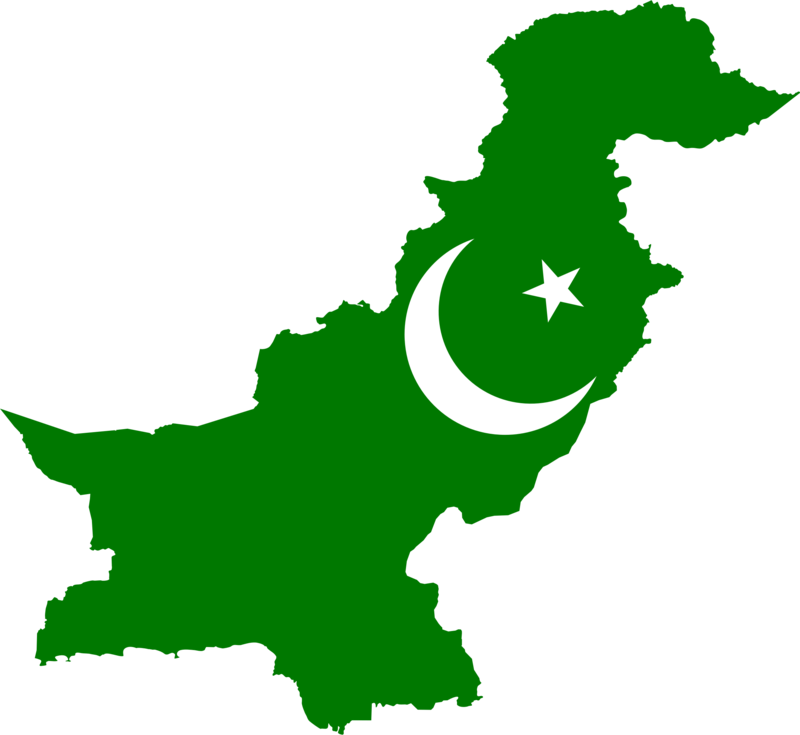 Surrounded by other Muslim and Hindu nations in a region of the world where religious and political tensions always run high, Pakistan is known for its volatile history. It is the only nation established in the name of Islam, and has been home to India’s Muslims since the independence of the sub-continent in 1947. With a population of 200 million, it is the sixth largest nation in the world. (FYI, the ranking starts with China and India’s near 1.4 billion each; the U.S. is 3rd at 300 million, followed by Indonesia, Brazil, and Pakistan.) While there are 2.5 million Christians in Pakistan, this represents only 1.6% of the population, so the need for the Gospel is great. Nearly 40% of the Pakistani people live below the poverty line, which measures not just wealth, but also health, education, and standard of living. These precious people need HOPE! Persecution of Christ ians in Pakistan also continues to be great. 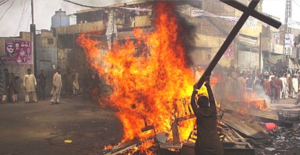 In 2013, over 200 homes and 70 businesses belonging to Christians were burned following a dispute between a Muslim and a Christian boy. In 2016, more than 75 were killed and 350 injured during an attack of Christians gathered to celebrate Easter in a city park. The land needs bold, faithful witnesses of God’s mercy who are willing to stand in the midst of on-going persecution. Our partner, Asif Mubark of Catch the Holy Fire Ministries, is spreading the flames of the Gospel throughout the central region of Pakistan, particularly near Gojra. He and his team of pastors and evangelists conduct prayer meetings, distribute food and clothing, and assist in emergency rescue and recovery during fires, floods, and other disasters. 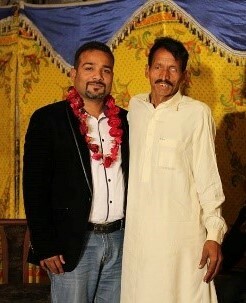 Many are coming to Christ each month, and several new churches have been established. 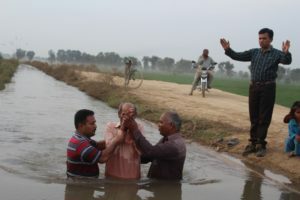 Man being baptized in the river. 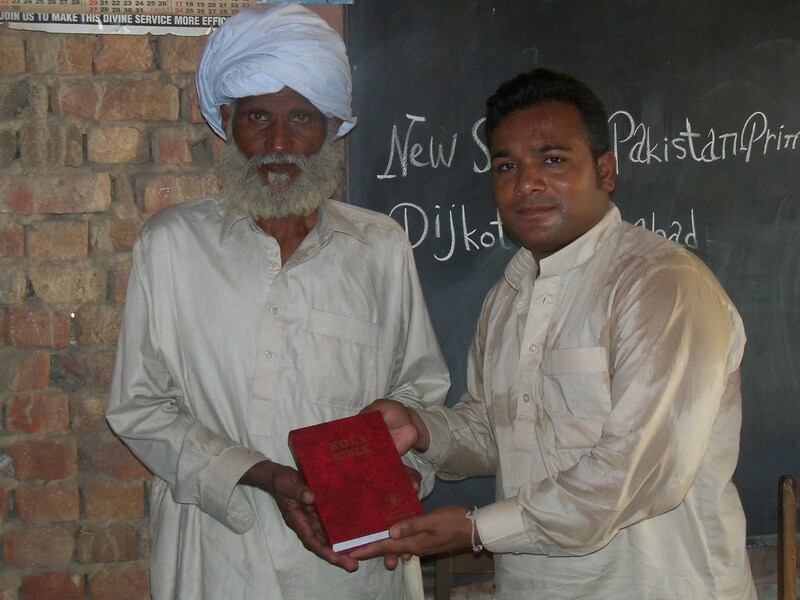 Man receiving his Bible at the Bible distribution. 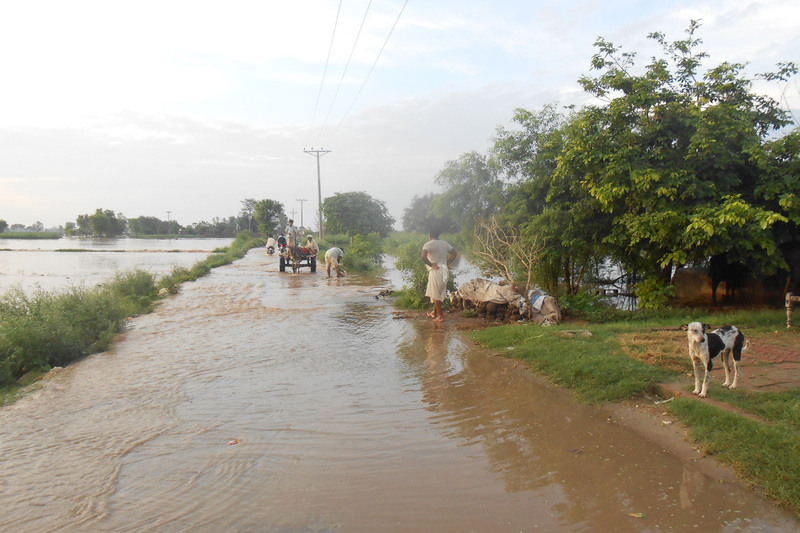 Result of massive flooding that occurred in 2013.